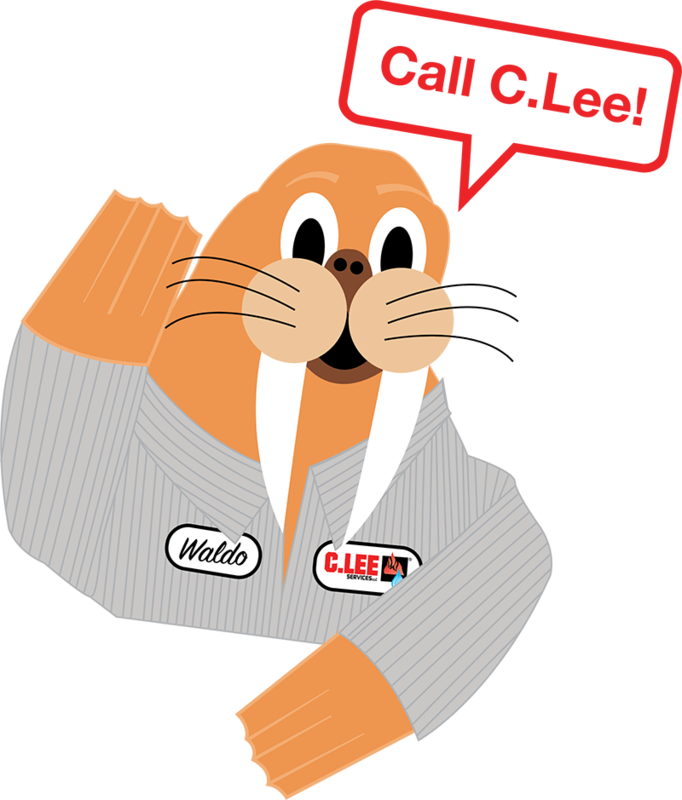 At C. Lee Services, we offer various trenchless solutions to fixing sewer pipes in homes and businesses in Akron, Ohio. Our team is dedicated to innovating our services and finding new ways to assist our customers with all of their sewer system concerns. Our technicians are fully trained and certified to perform trenchless sewer repairs and ensure that future, expensive accidents can be avoided. Cured-in-place pipe (CIPP) lining is a trenchless rehabilitation process that allows sewer pipes to be restored from the inside without digging or heavy plowing machines. The process simply requires an access point through an existing cleanout or strategically dug hole, and from there we are able to insert the inflatable liner coated with epoxy resin into the pipe. We inflate the flexible liner and force it to expand and adhere to the inside of the damaged sewer line. After several hours, the resin cures to the shape of the pipe and creates a new liner inside of it. The result is a smooth and durable liner that has an expected lifespan of several decades, ensuring that frequent repairs won’t be needed. In addition, this solution is versatile and can be used to either restore single sections of the pipe or entire lengths of the drain lines if need be. Pipe bursting is a trenchless option that our team will utilize in situations where the damaged sewer pipe is too damaged to be repaired with CIPP lining repairs. The repair time for pipe bursting is also relatively quick to complete as we keep any excavation minimal and non-invasive, utilizing nearby manholes or cleanouts to get the job done. A drilling head is inserted into the broken or collapsed pipeline, and as it is pushed through the system, the size of the drilling head not only breaks apart the old pipe but forces the remains into the surrounding soil, creating space for the HDPE pipe that we install in its place. In Akron, Ohio, having an easier, alternative option to fixing pipelines allows costs to be reduced while ensuring that the quality of our work is accurate and fast. Unlike conventional methods of repairing pipes practiced in the past, our ability to rehabilitate pipes without excavation allows us to repair the pipes quickly and efficiently. Because we avoid extensive digging, we offer faster and more durable solutions to problems by installing them quickly and reducing inconvenience for our customers. With our eco-friendly repair methods readily available for all of our customers, we guarantee that our work will satisfy all of our customers in Akron. 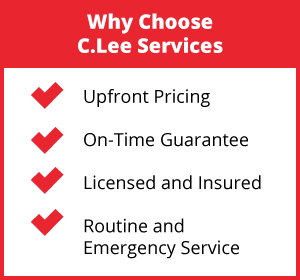 Call C. Lee Services To Learn More About Our Trenchless Sewer Pipeline Options In Akron Today! If you require trenchless based repairs today for your sewer pipes in the Akron area, don’t hesitate to call C. Lee Services for assistance! 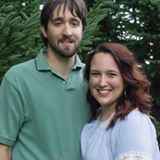 We look forward to working with you today.